Today I am supposed to rest on the run and I did. It was frustrating as I really fancied going out but have to follow the plan and instructions from my physio. Instead I repotted a plant cleaned the apartment, washing and changed 2 tyres and fixed the two blown tubes from yesterday. All in all very productive. This evening I cycled to swimming. March is all about building speed now and I felt it- got lactic acid in nearly every set but I feel good now. I lasted longer than a lot of the other guys – my endurance is certainly up there and all those extra sessions are paying dividends now. 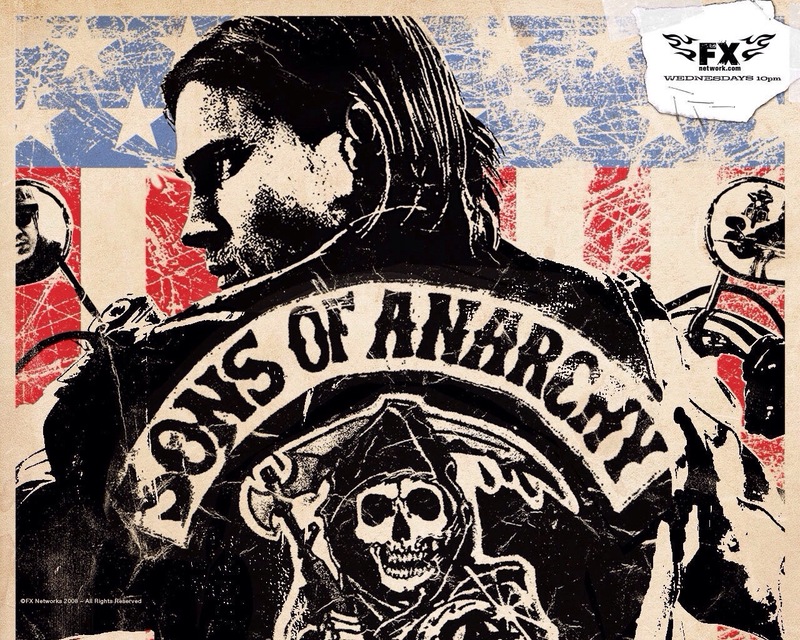 I’m looking forward to this week, training, work and watching a new series I’ve downloaded – sons of anarchy. I was really in “24”, house of cards and breaking bad. I asked on Facebook what I should watch next and I had an overwhelming response to sons of anarchy and dexter. So I’ll be watching those to relax in the evenings. Happy training everyone and anymore suggestions on a good series to watch please feel free to comment. This entry was posted on March 2, 2014, 10:36 pm and is filed under Daily Blog. You can follow any responses to this entry through RSS 2.0. You can leave a response, or trackback from your own site.